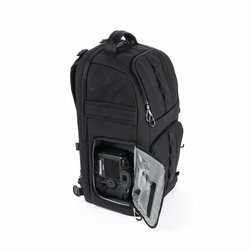 Corona defines versatility with multiple ways to access and carry your gear. 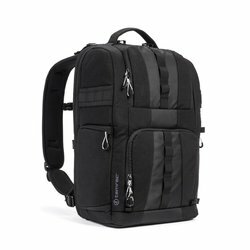 Built from durable, modern and lightweight materials, the Corona's three easy access panels are ideal for street photographers, adventurous action sports photographers or anyone who wants fast access to their camera. 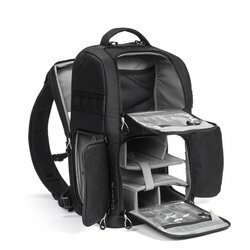 The Corona 26 is designed for pro-sized DSLR systems including battery grips plus has plenty of room for personal items and a laptop or tablet. 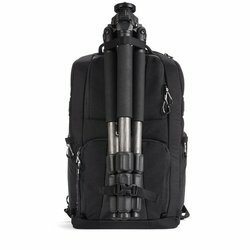 The Corona easily converts from a backpack to a fast access sling while also having Arc and M.O.L.L.E. compatible attachment points. Extend your pack even further with an Arc Slim belt (sold separately).